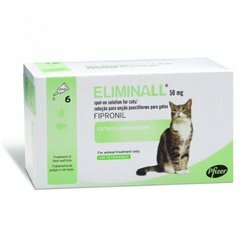 It seems to be the new flea and tick product in the market so I was not ready to use it on kitties as many products failed to work on them. However, Bestvetcare team suggested to be the best product to use and it really worked miracle. Thanks guys and Gusto to all!! !